In today’s competitive marketplace, how your business presents itself is more important than ever before. The more professional and dependable your business appears, the more likely customers are to choose you in preference to your competitors. Presentation counts for everything. 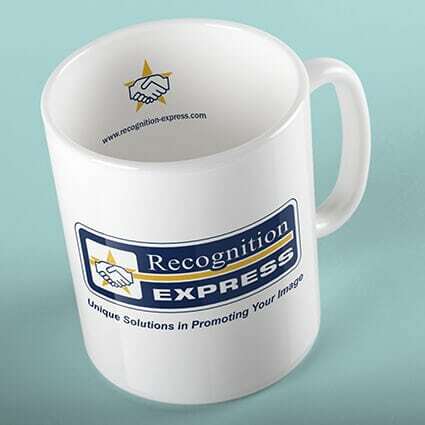 Your printed material speaks volumes about your company. 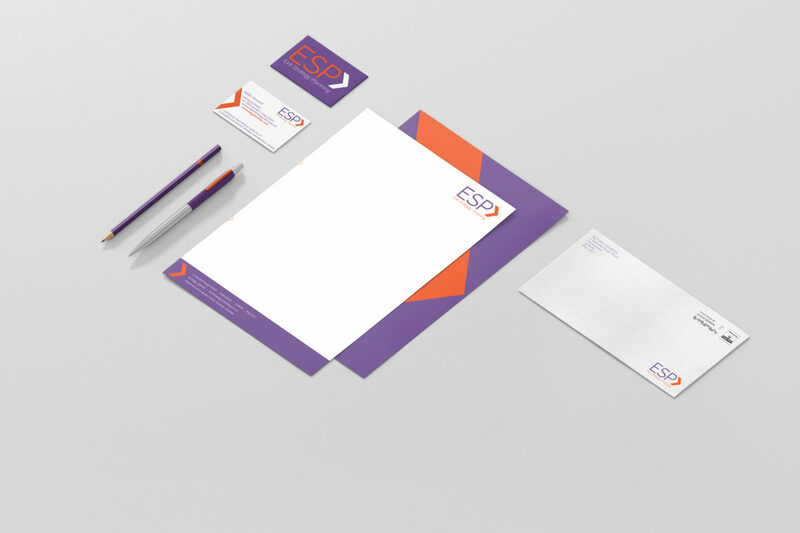 Our in-house specialists can handle any print format – from annual reports to business cards. We can also offer advice on special paper stocks and finishes. We know your corporate identity is a precious asset, so we will ensure accurate reproduction of your corporate colours, logos and other design elements. With the Kall Kwik design and print team on board, we can really help your business to establish, and keep on developing, an image that helps you to stand out from the crowd. No two businesses are the same, but our commitment to the highest print quality never changes. 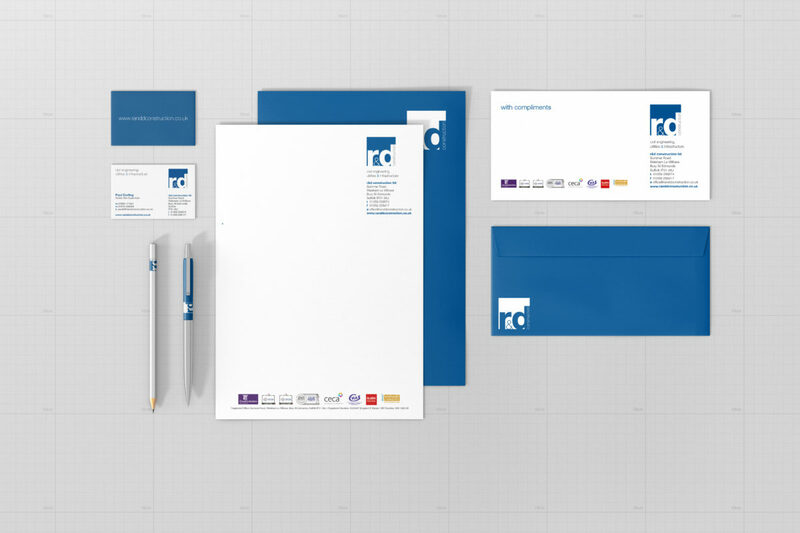 Please contact us on 01284 752266 or via our online contact form if you are interested in having your business stationery printed and we can work you out a quote.